Our deluxe blank patch assortment comes with at least 100 blank patches in a variety of common and useful sizes, shapes, and border colors. 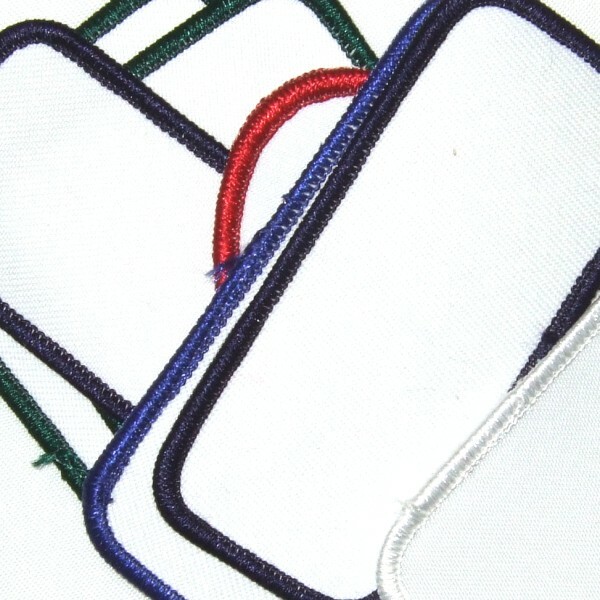 With 100% polyester merrow border and white fabric background, these durable blank patches (emblems) may be used for sublimation, embroidery, or screenprinting. 5/9/2017 – Can you heat apply them to hats? Response From Enmart: Yes, they can be applied to hats (or other items) with a heat press. 12/17/2016 – What are the dimensions on these patches? Response From Enmart: Our deluxe blank patch assortment comes with at least 100 blank patches in a variety of common and useful sizes, shapes, and border colors. This is an assortment. Each assortment will vary as to what the sizes are. It is a great way to sample our blank patches for sublimation but if you are looking for specific sizes we suggest you check out our Patches and Emblems category. 8/22/2016 – Do these have a Velcro back? 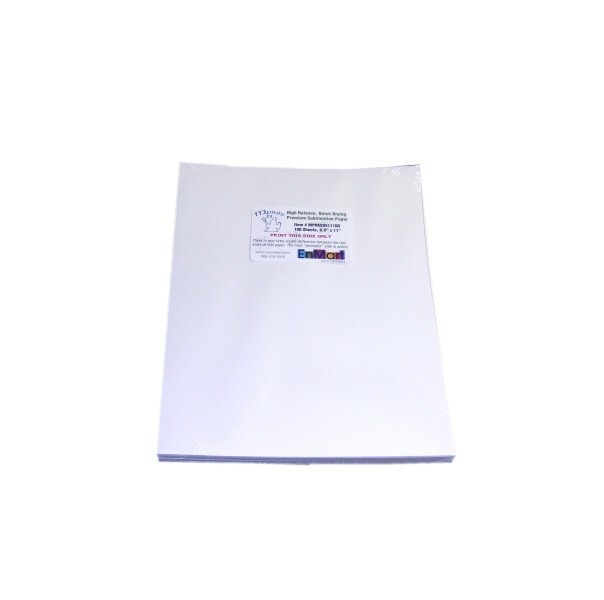 Response From Enmart: No, they have a heat-seal backing.